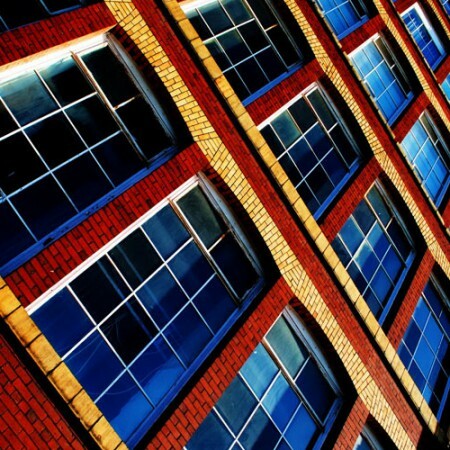 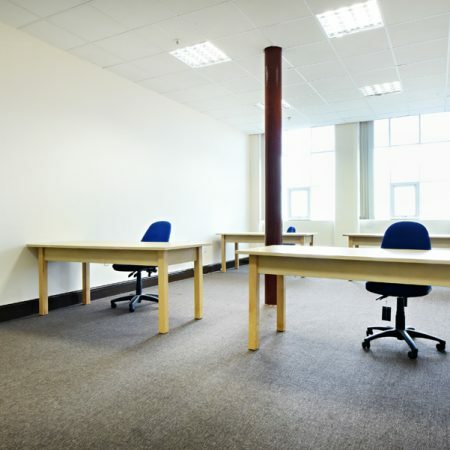 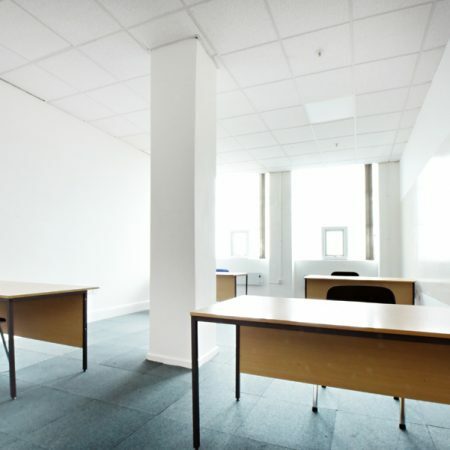 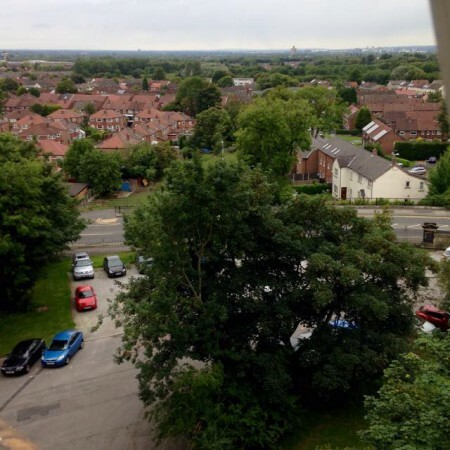 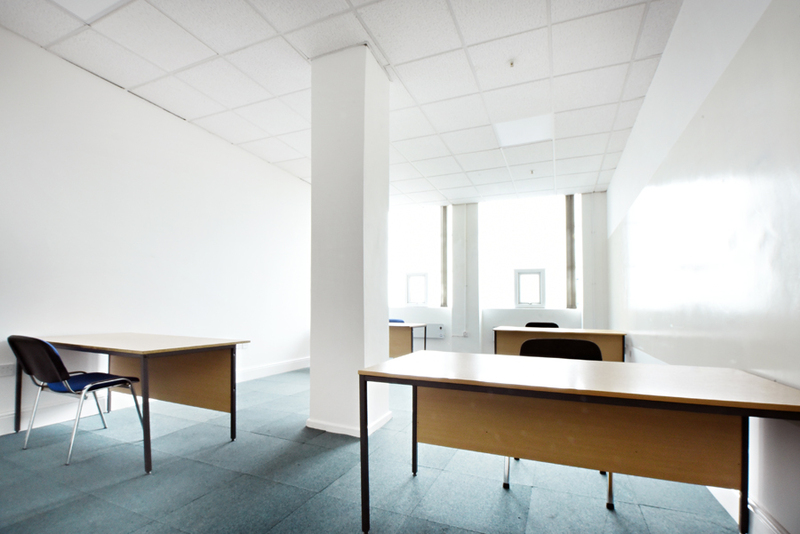 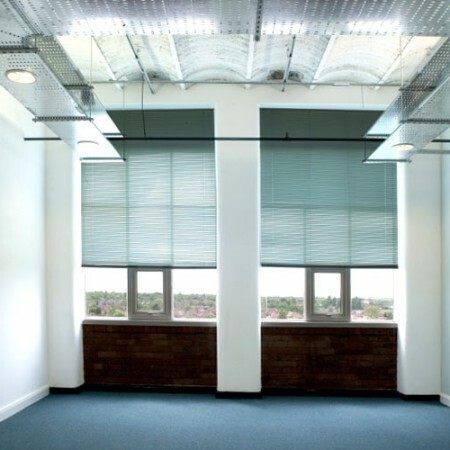 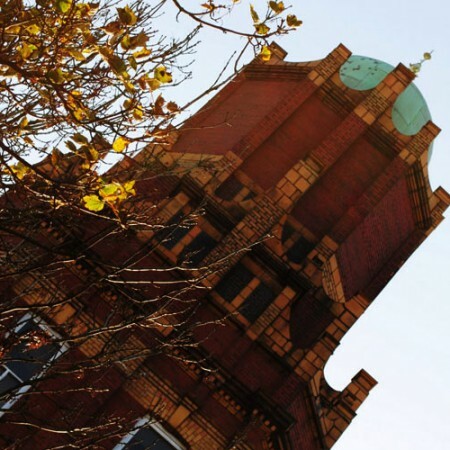 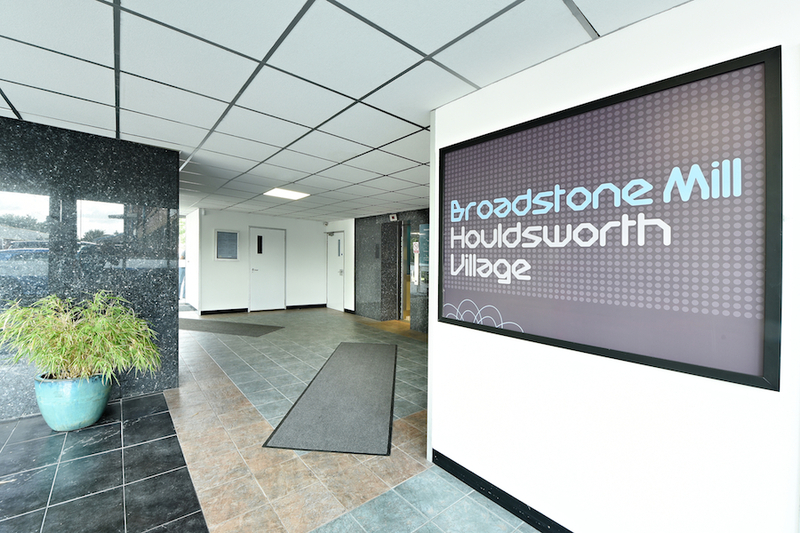 If you are looking for rented office space in the Stockport area, look no further than Broadstone Mill. 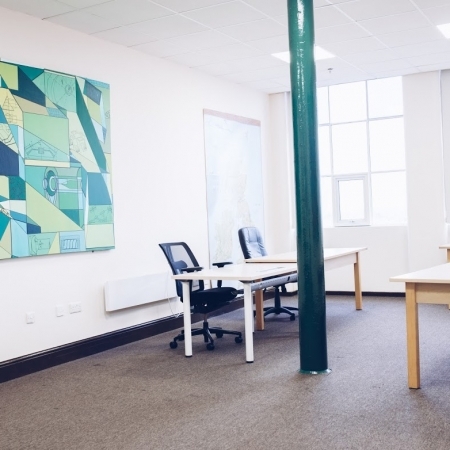 It’s a fast growing, award winning business complex with a wide range of serviced office accommodation to choose from. 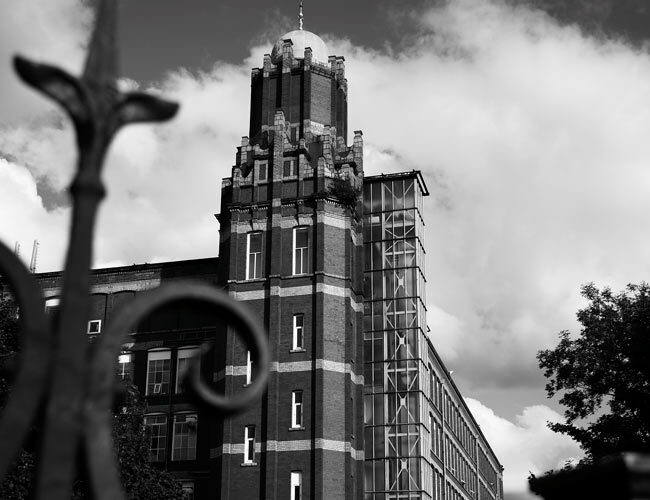 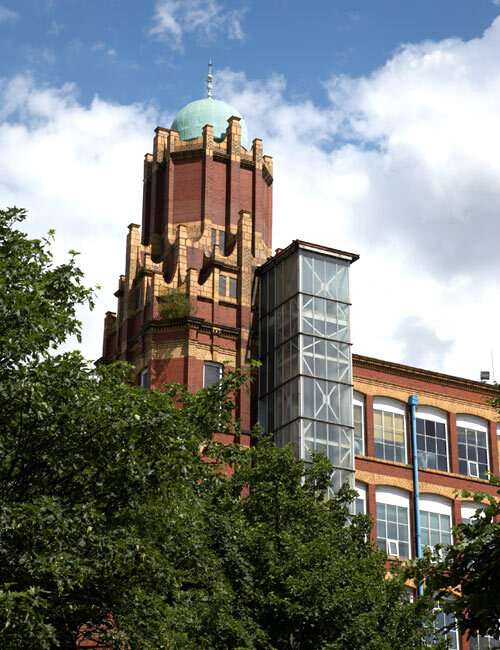 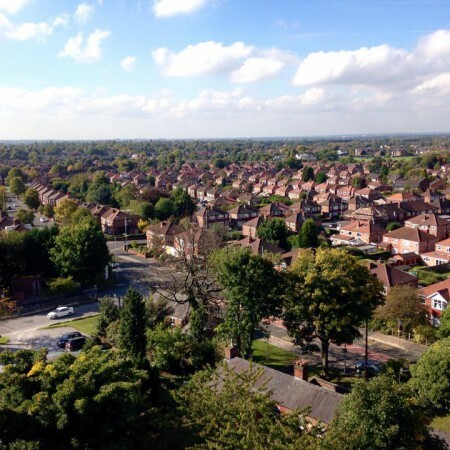 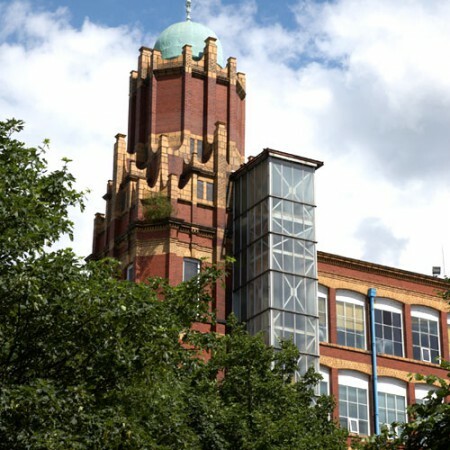 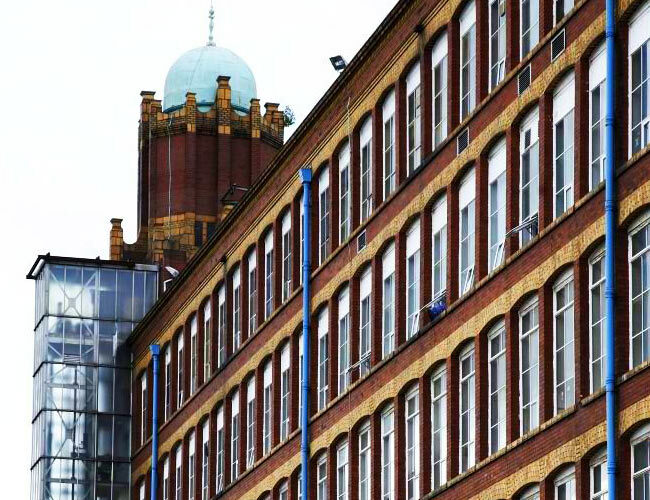 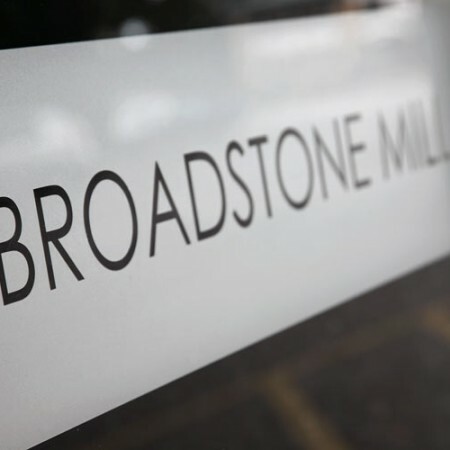 Because it’s close to Manchester and Stockport, Broadstone Mill is an ideal location for new, growing and established businesses. 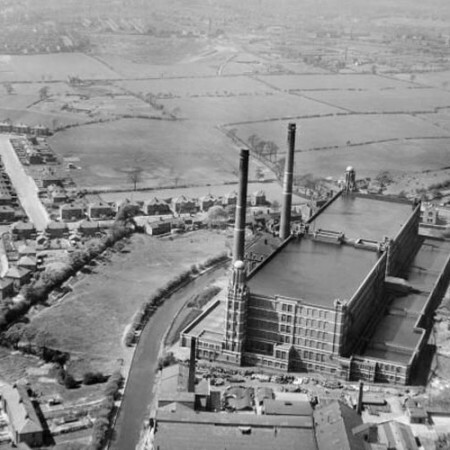 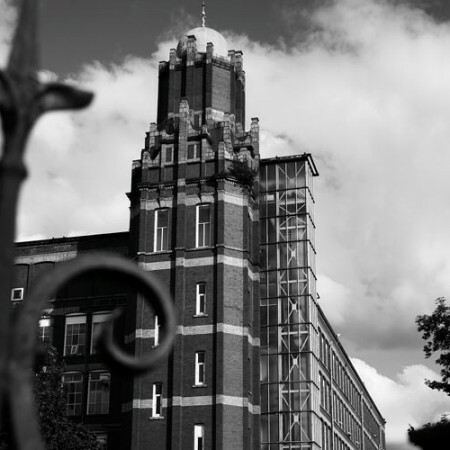 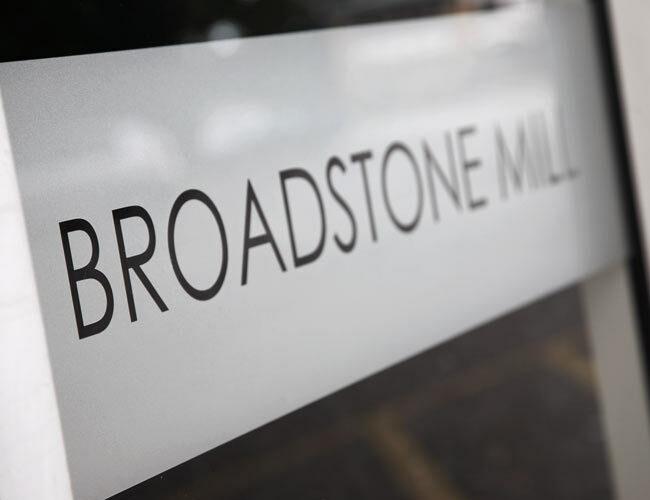 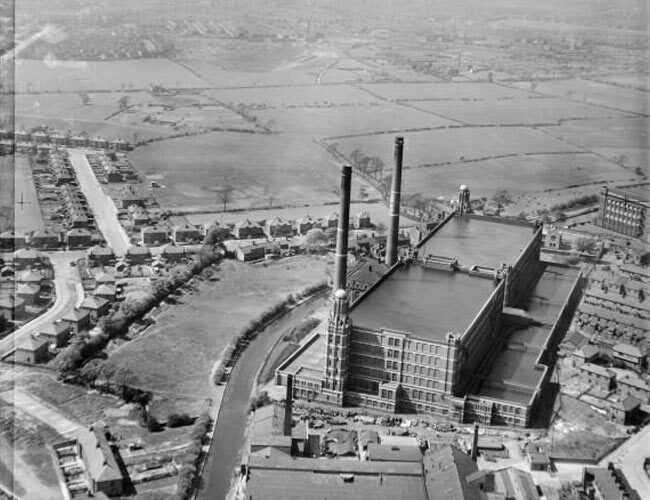 With its great reputation and established name, Broadstone Mill is a vibrant commercial and creative hub of activity. 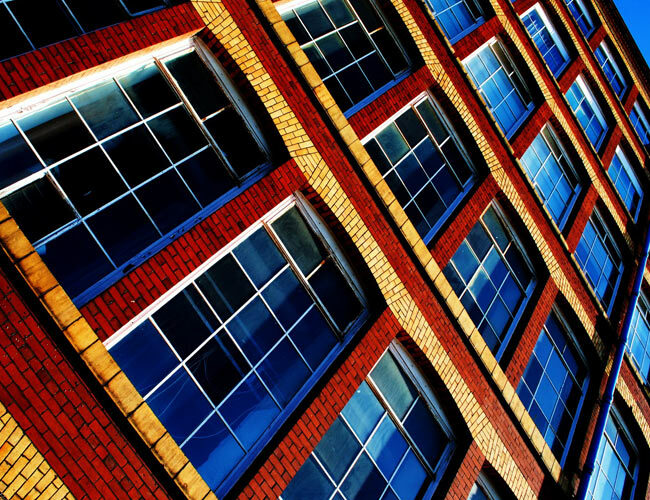 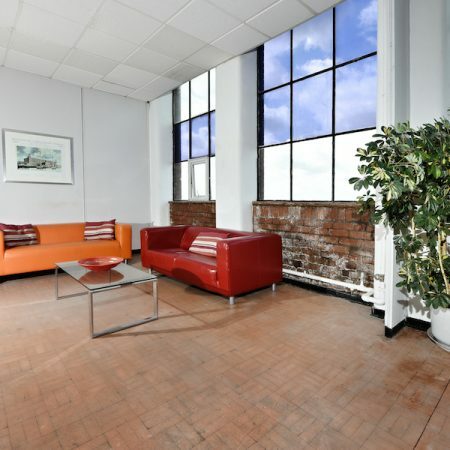 The Mill is an ideal location for businesses looking to rent office space in Reddish or the wider Manchester and Stockport areas. 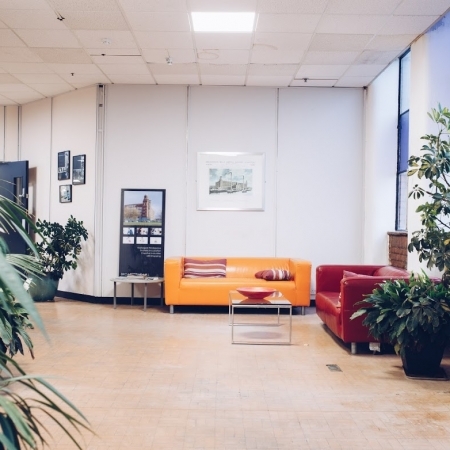 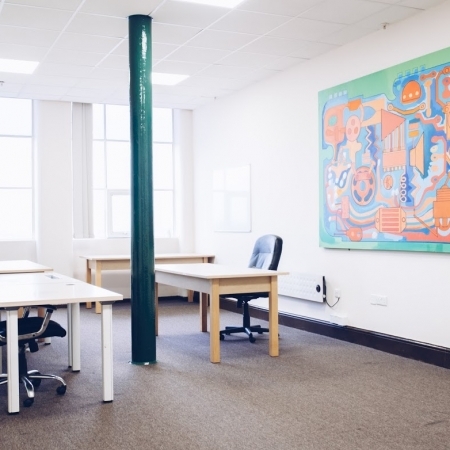 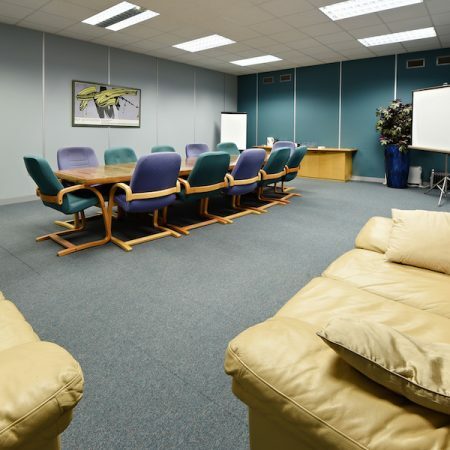 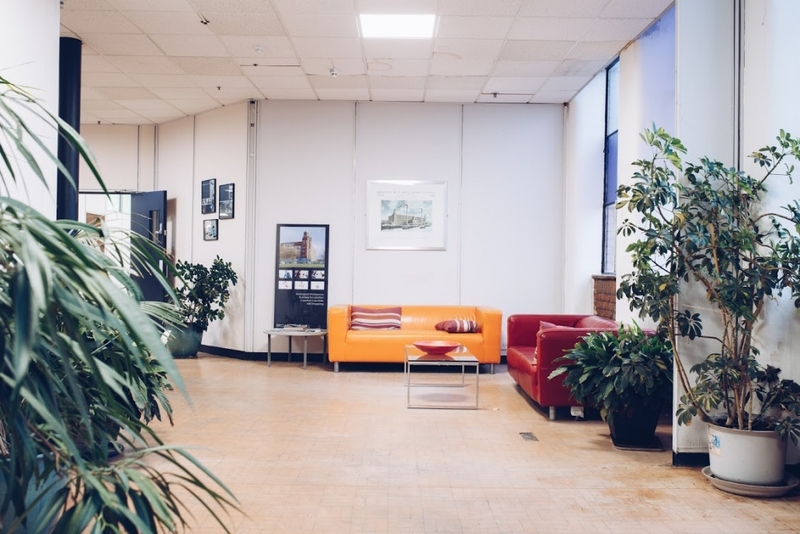 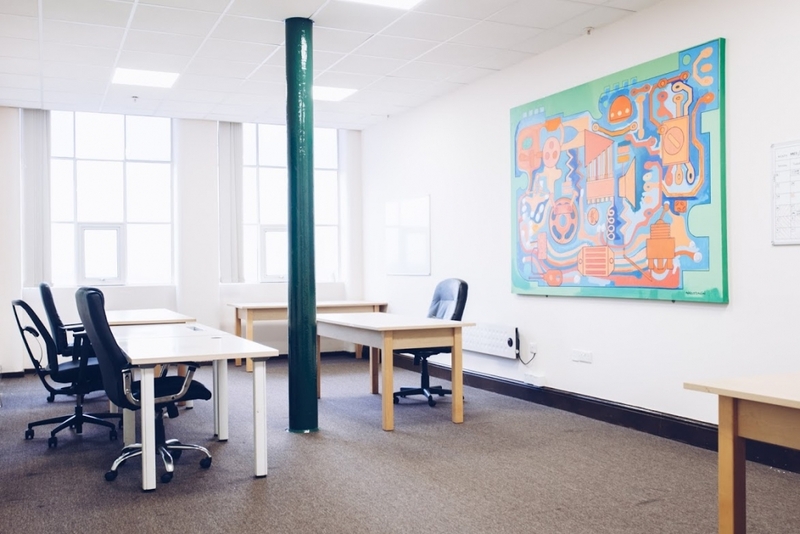 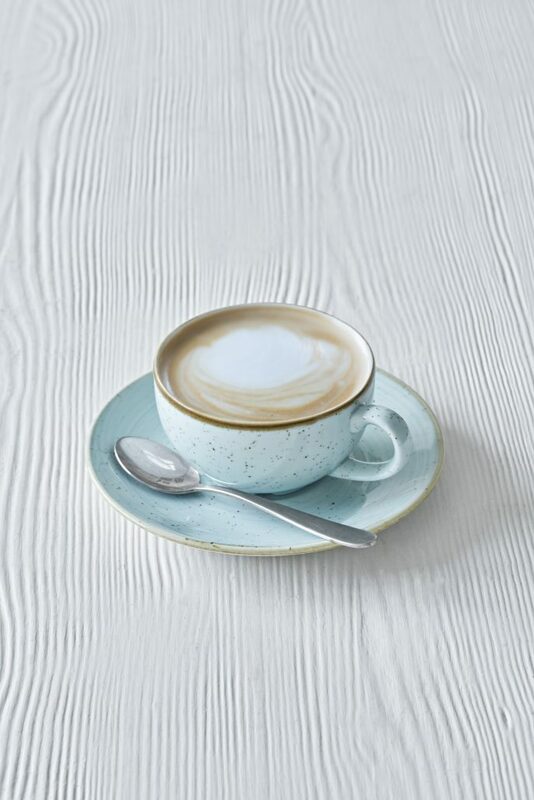 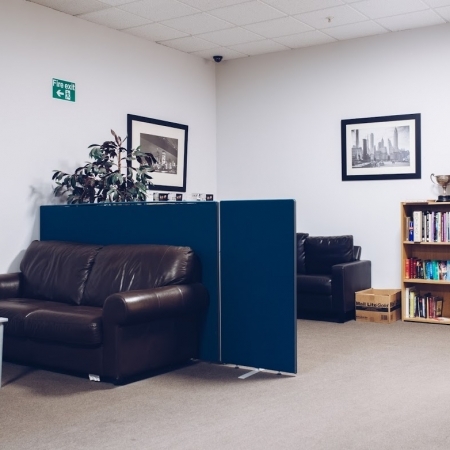 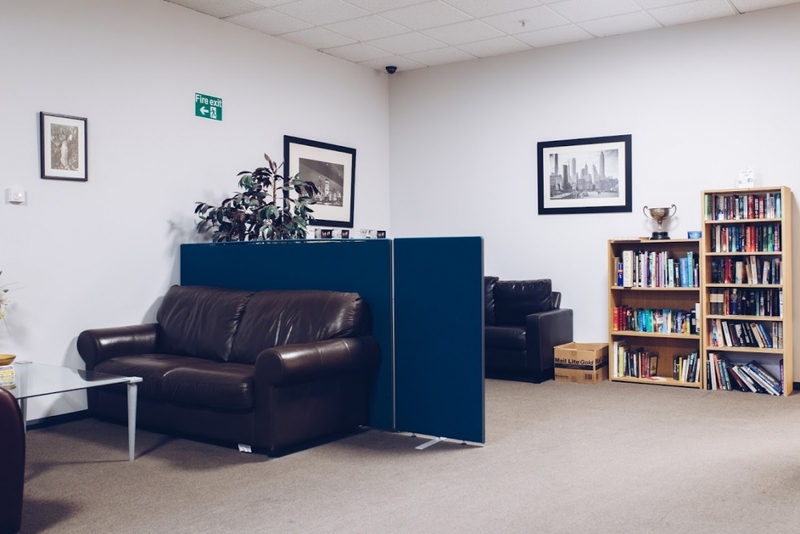 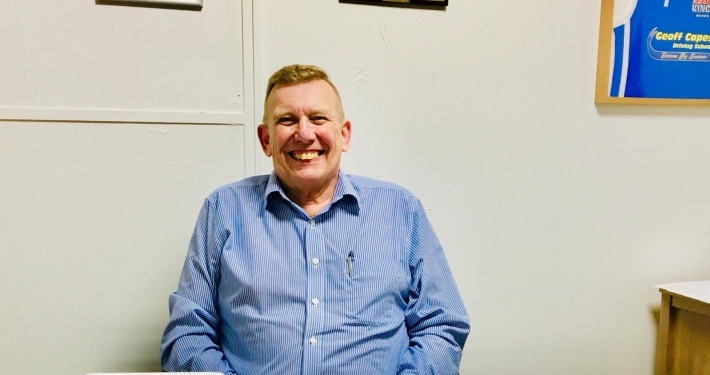 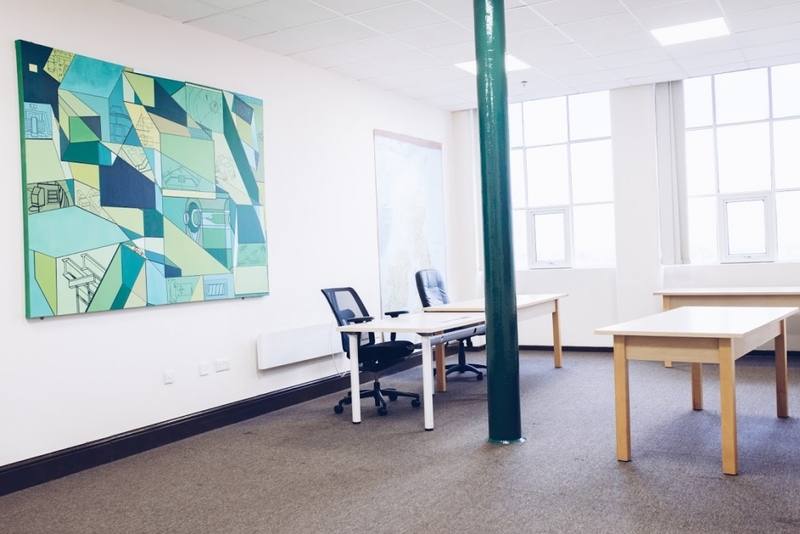 We provide provide flexible working space at highly competitive prices for a variety of businesses – including business incubation, studio based accommodation, managed / serviced offices, retail outlets and industrial units. 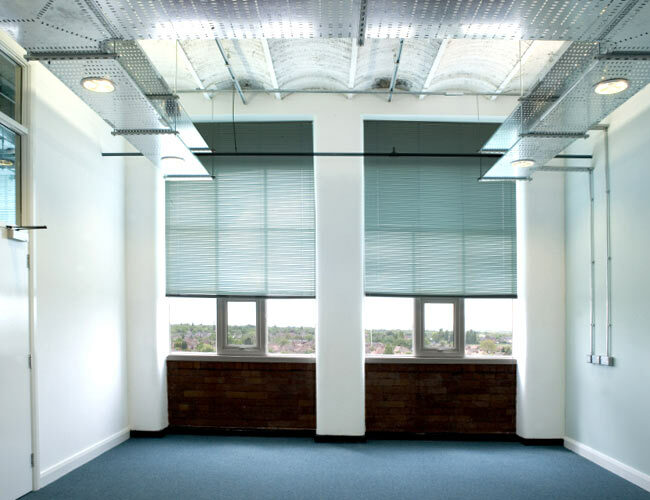 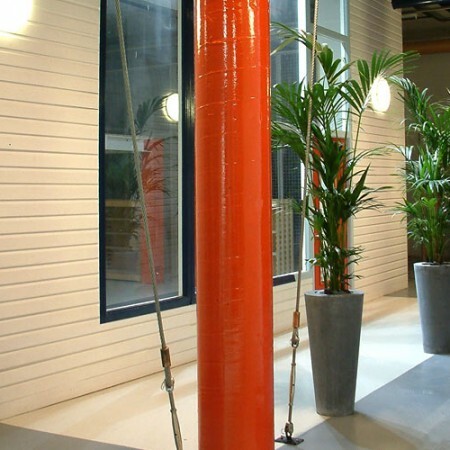 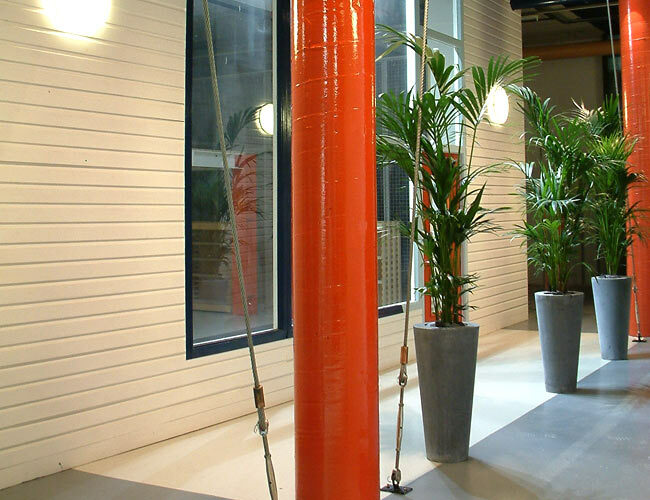 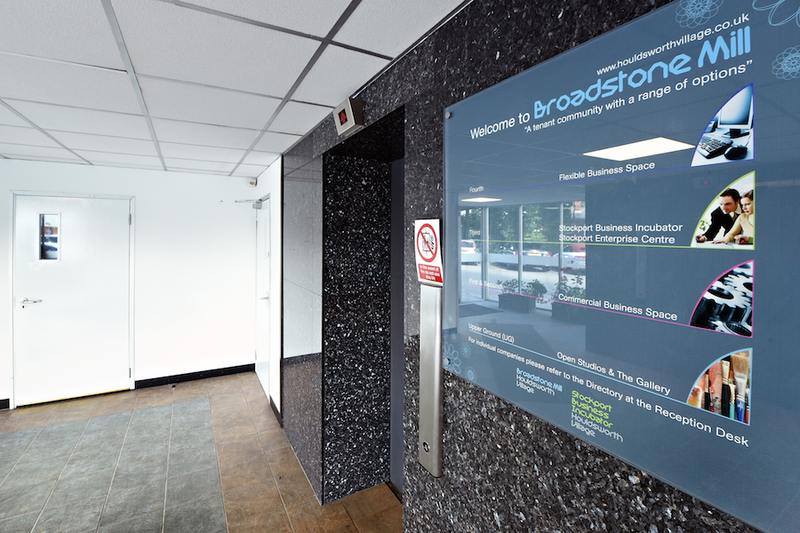 The rented office space within Broadstone Mill is ideal for businesses of all shapes and sizes. 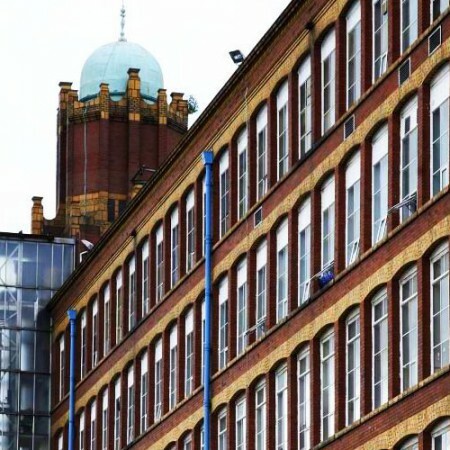 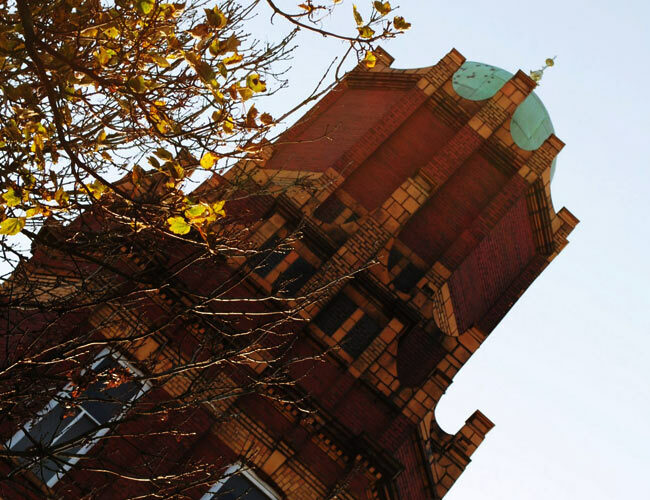 Whether you are just starting, or want great office space for a growing team you need look no further than our iconic mill. 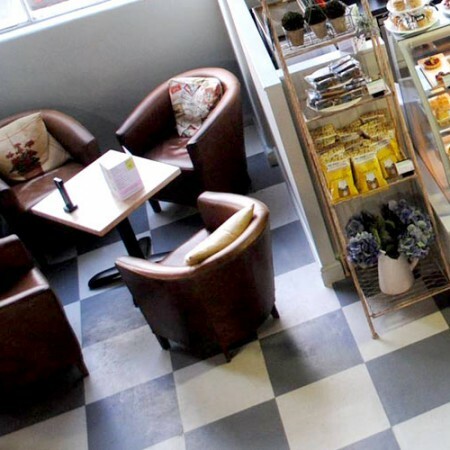 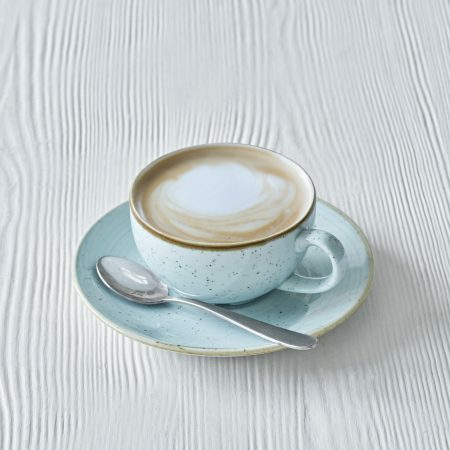 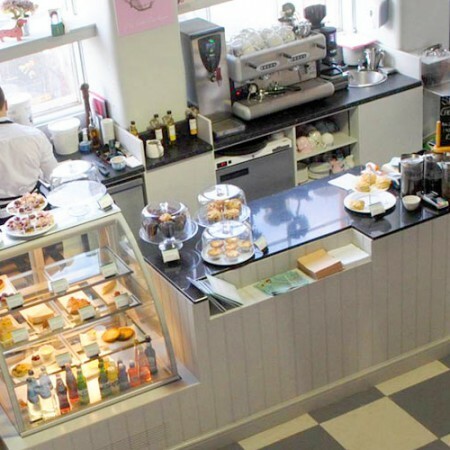 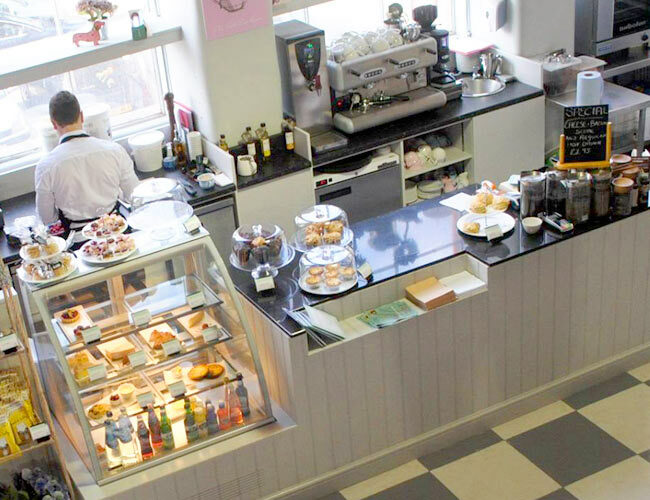 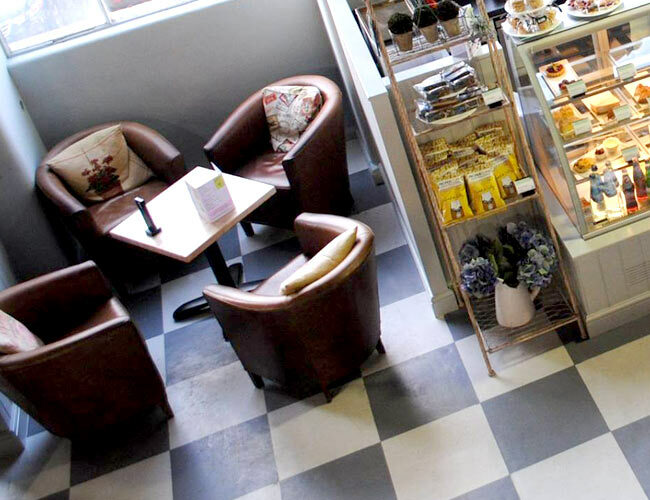 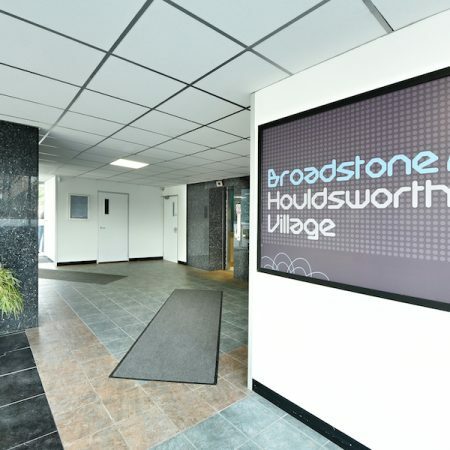 With loads of free parking, great digital connectivity and convenient local transport links Broadstone Mill is in a great location for your clients and your staff, plus you will be joining a thriving community of tenants. 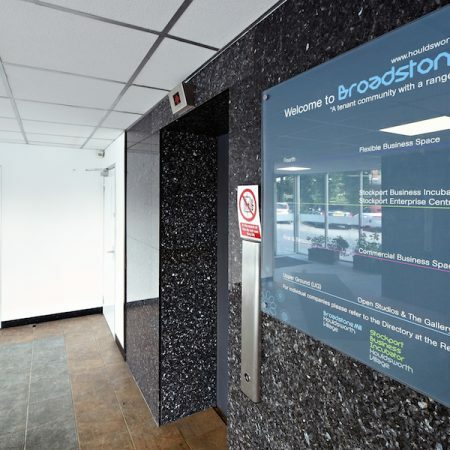 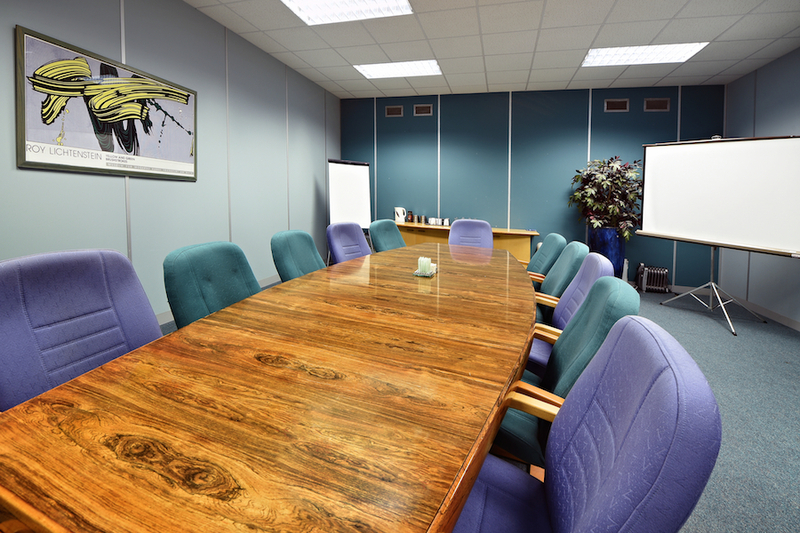 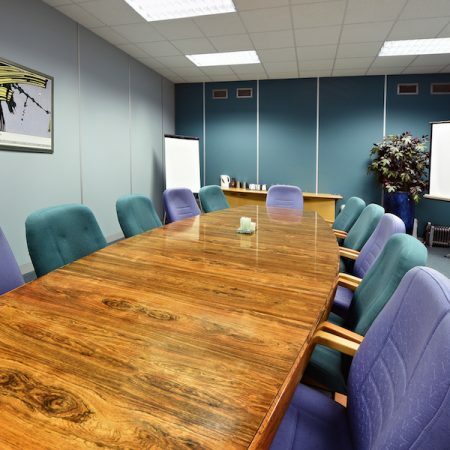 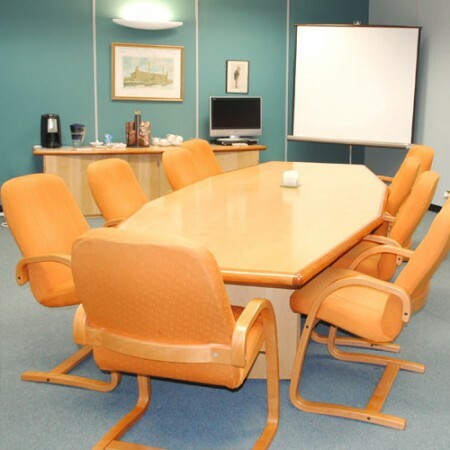 To arrange a visit and tour, simply click a link or call our team to find out how Broadstone Mill can accommodate your office requirements without breaking the bank. 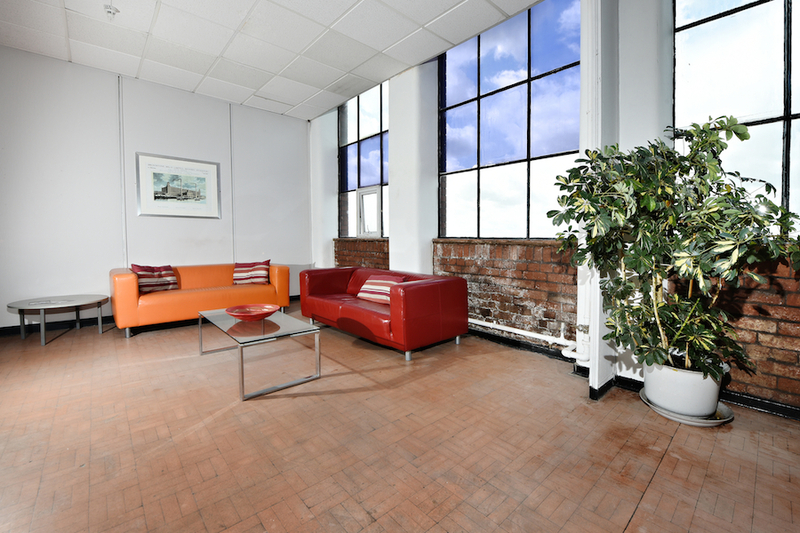 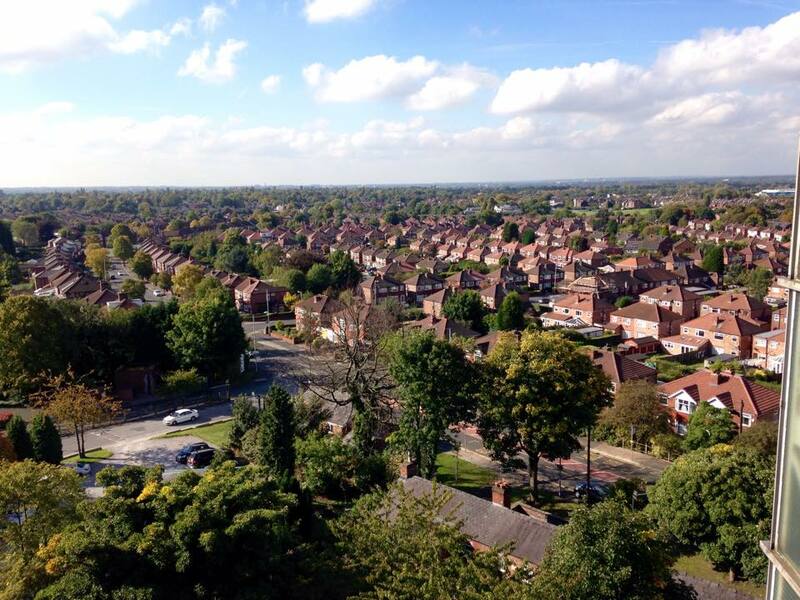 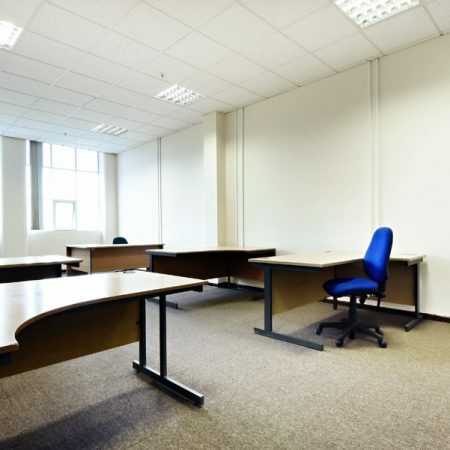 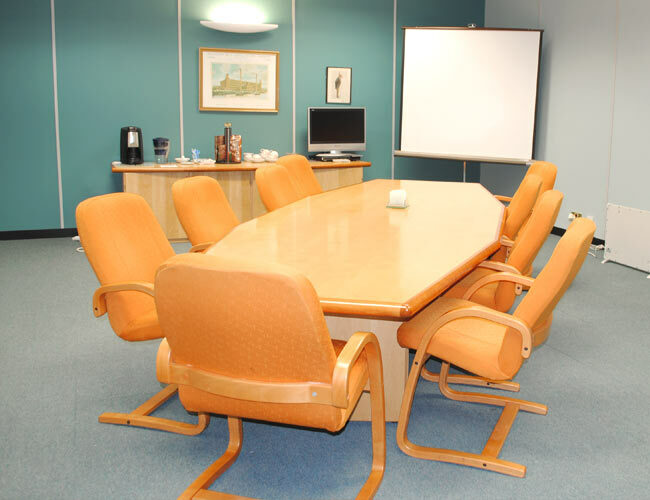 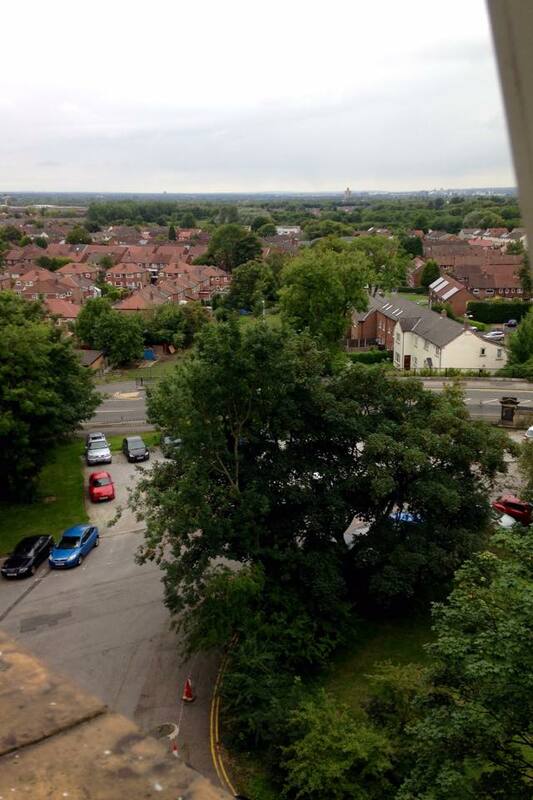 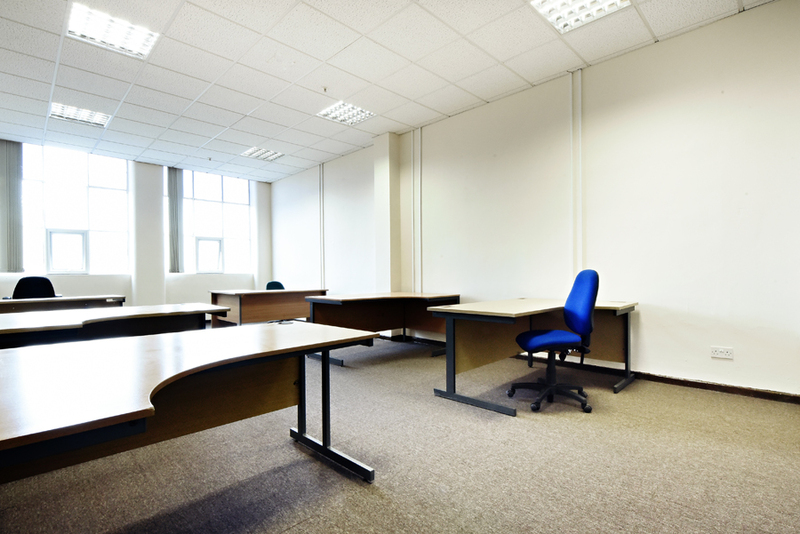 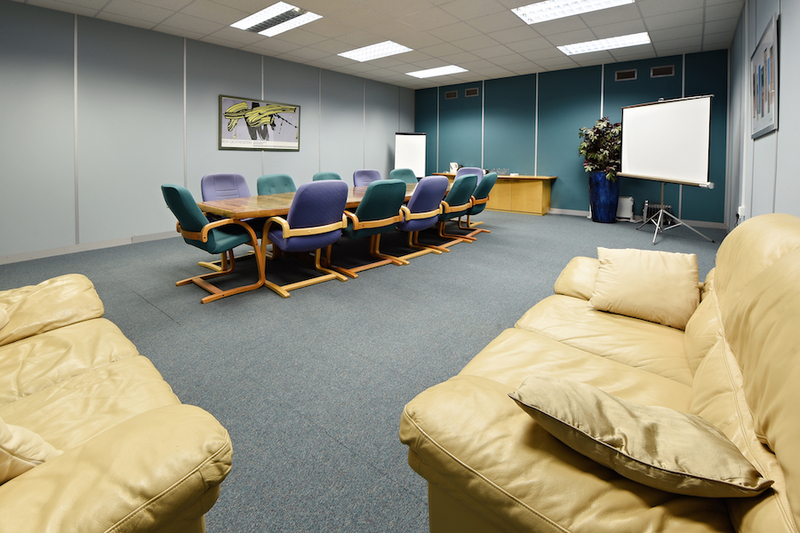 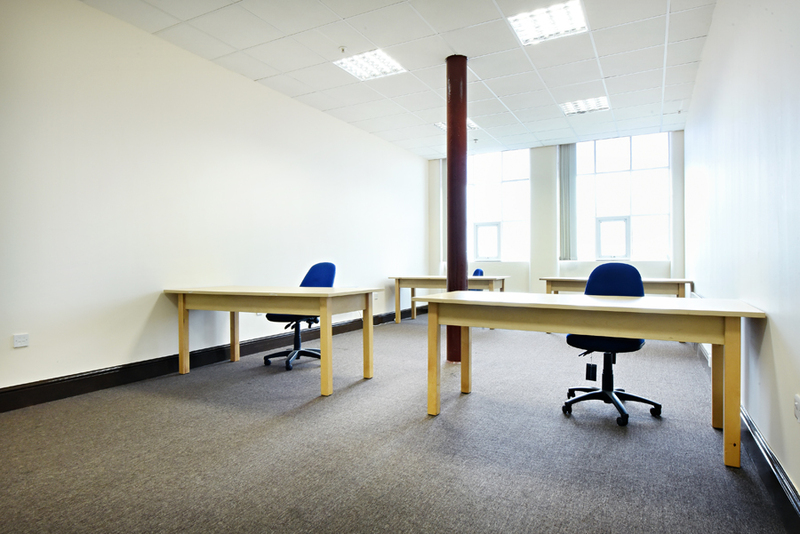 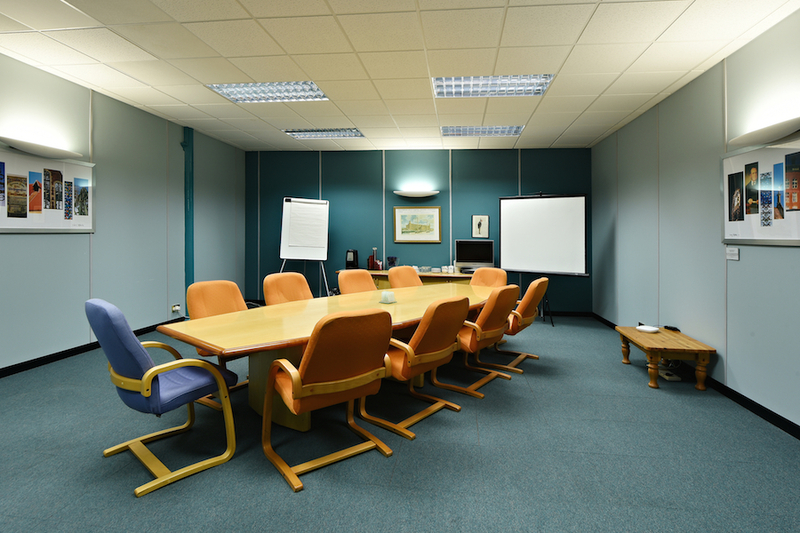 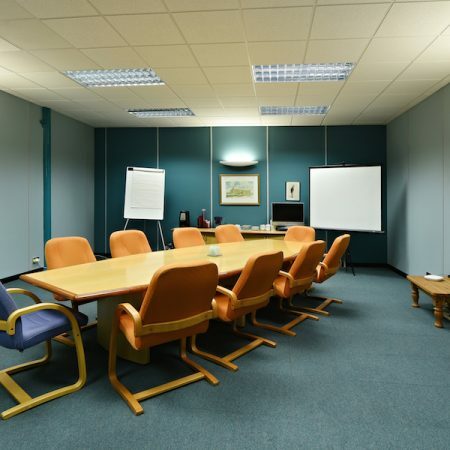 Take a look at our competitive rates and the types of office space on offer.